Committed to quality, you can be sure that your facility will be kept in impeccable condition by our professional service staff. Vonachen Group is committed to creating a cleaner, safer, and healthier environment for our valued clients. No matter what type of business we serve, Vonachen Group strives to exceed expectations by meeting the unique needs of your facility, staying within budget, responding and adjusting to workflow within 24 hours and working side-by-side with you as a member of your team. 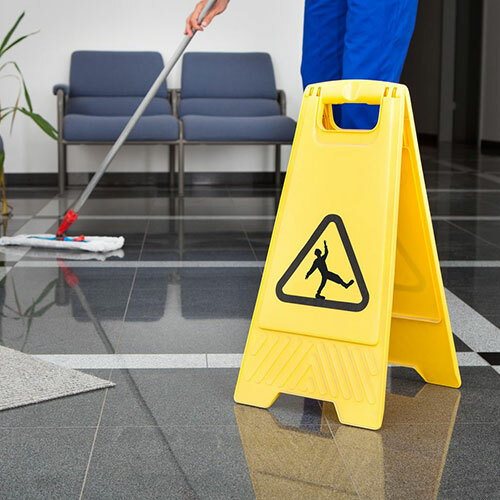 Accent Specialty Services (Accent) formerly Accent Building Maintenance has been providing outstanding commercial janitorial services to Northeastern Wisconsin since its founding in 1989. Accent became a Vonachen Family Company in 2014 and continues to carry forward the core values that it was founded on – as a family-owned company. Specialty Services of Wisconsin Inc., a commercial cleaning company serving Madison, Wisconsin and the surrounding area, became a member of the Accent Specialty Services family in 2016. Diversified Services for Industry (DSI) works with a varied and prestigious list of Fortune 500 and privately held image-conscious customers throughout Illinois, southern Wisconsin and eastern Iowa. Our skilled employees provide outstanding service and support to customers in the manufacturing, distribution, education, healthcare and banking industries. K-tech Building Maintenance (K-tech) became a Vonachen Family Company in 2016. 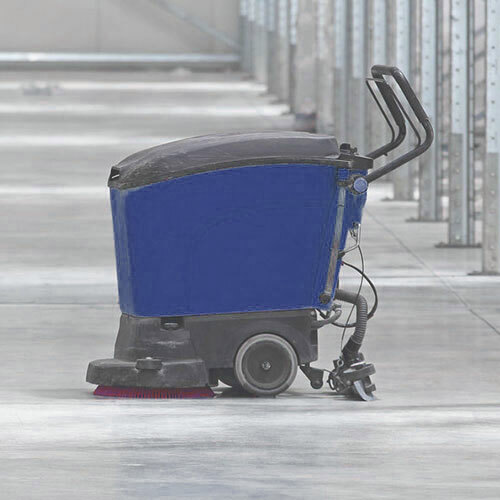 K-tech delivers quality commercial janitorial services to industrial, medical and clinical facilities throughout central and northern Wisconsin. K-tech’s goal continues to be the delivery of quality maintenance services and complete customer satisfaction. 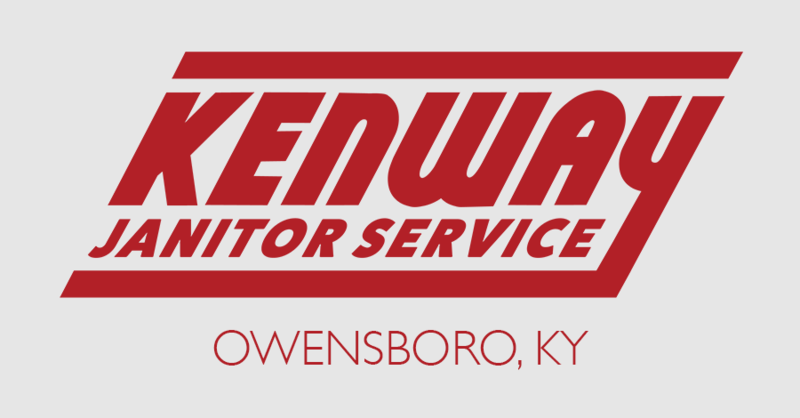 Kenway Janitor Service provides outstanding commercial and industrial janitorial services throughout the Kentuckiana area, including Kentucky, Indiana, and Ohio. 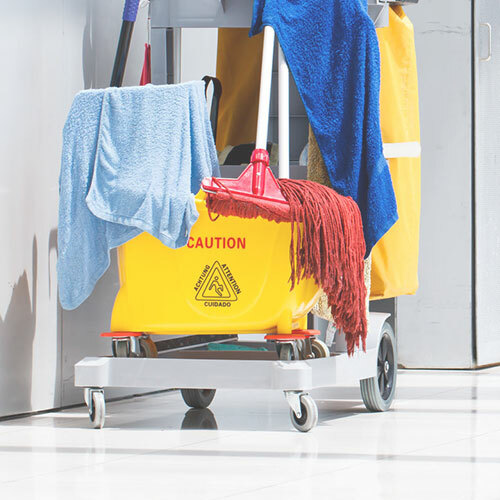 Kenway delivers quality janitorial services to numerous business sectors, including financial and medical institutions and industrial facilities. 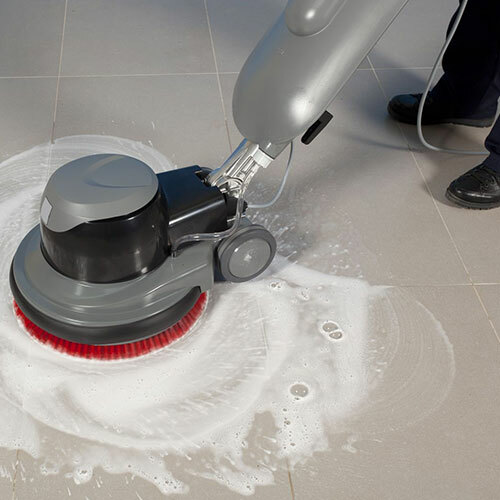 Kenway continually strives for exceptional customer service and green cleaning solutions fitting the needs of any business. It's simple. The quality of our work depends on the quality of our people. That's why all Vonachen applicants are carefully screened and, once hired, undergo continuous training to ensure they have the skills needed to successfully manage your project. Whether you're looking for additional income opportunities or a full-time position, Vonachen Group has many opportunities in multiple business segments and locations.